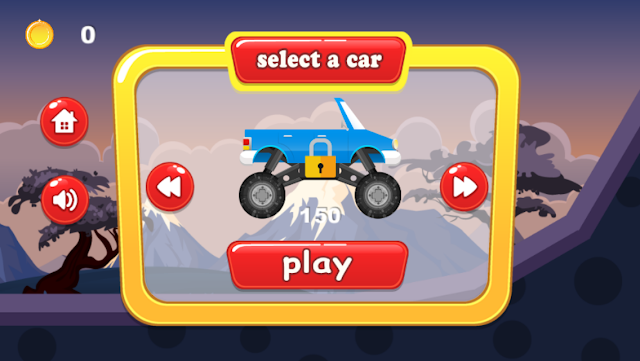 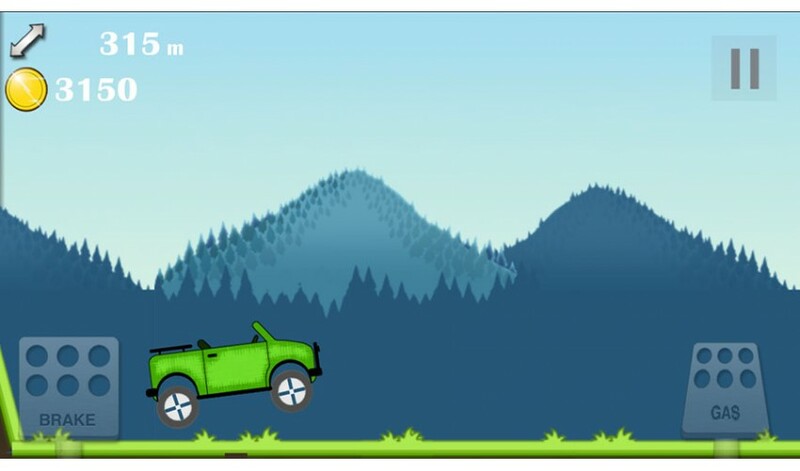 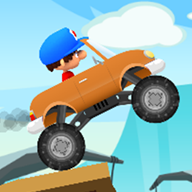 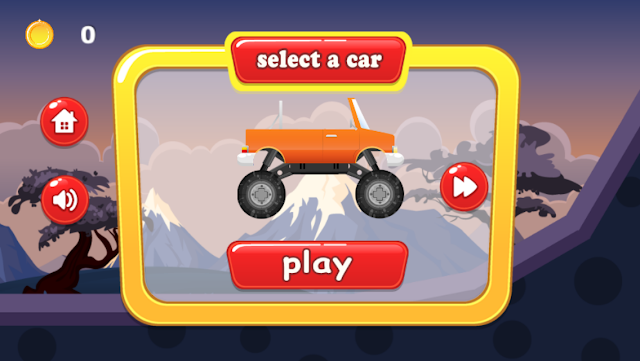 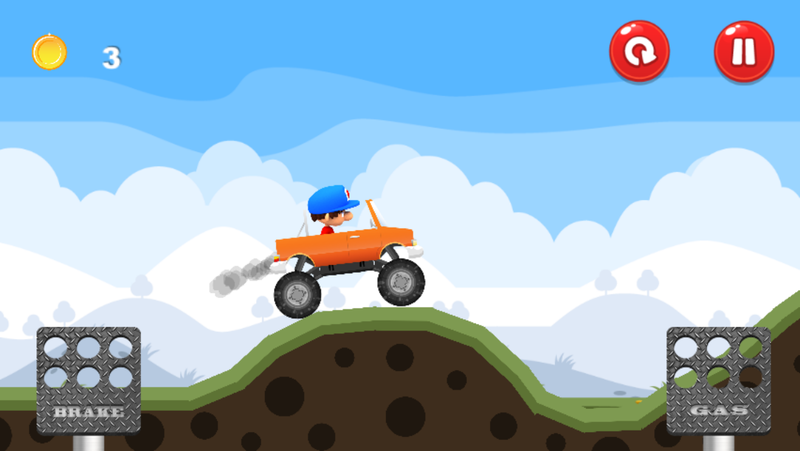 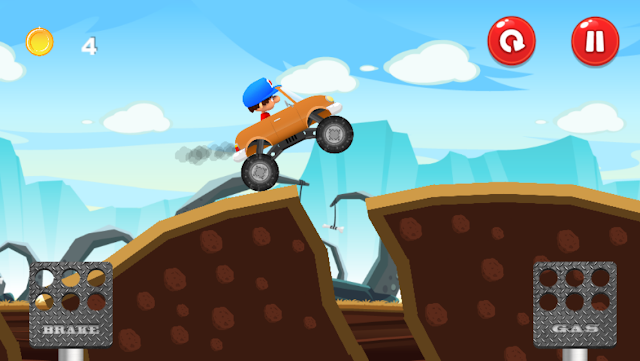 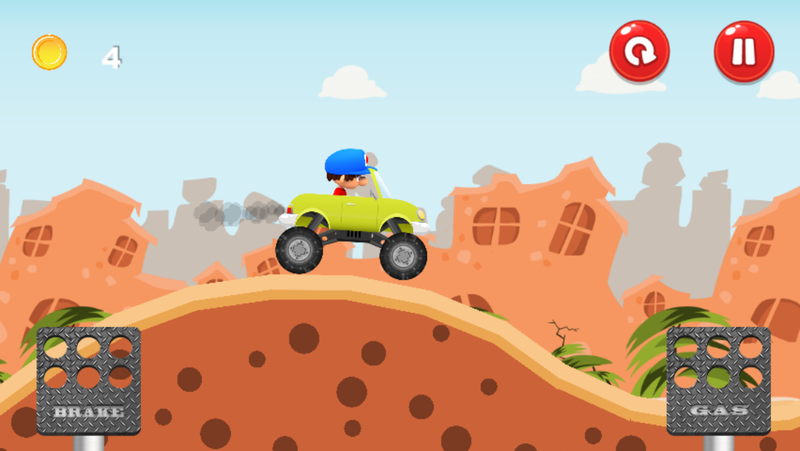 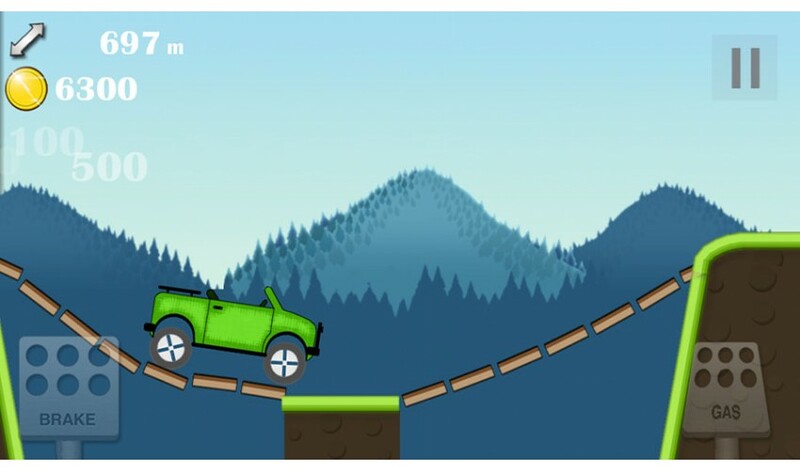 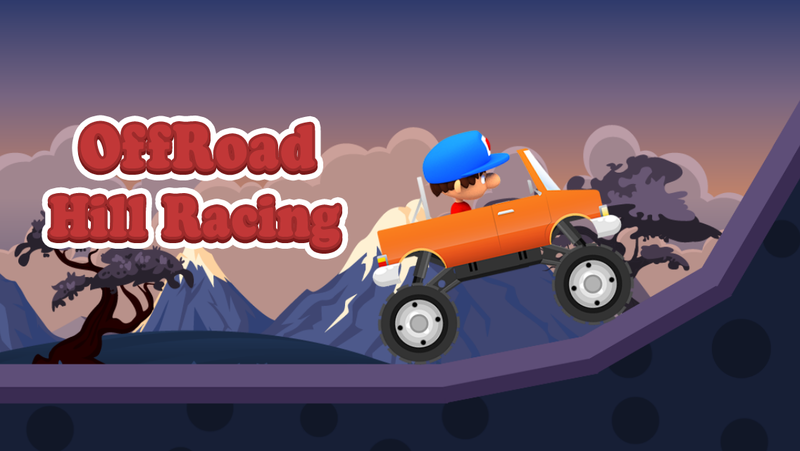 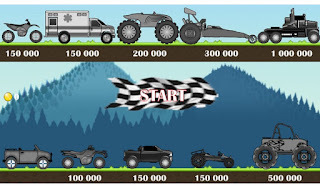 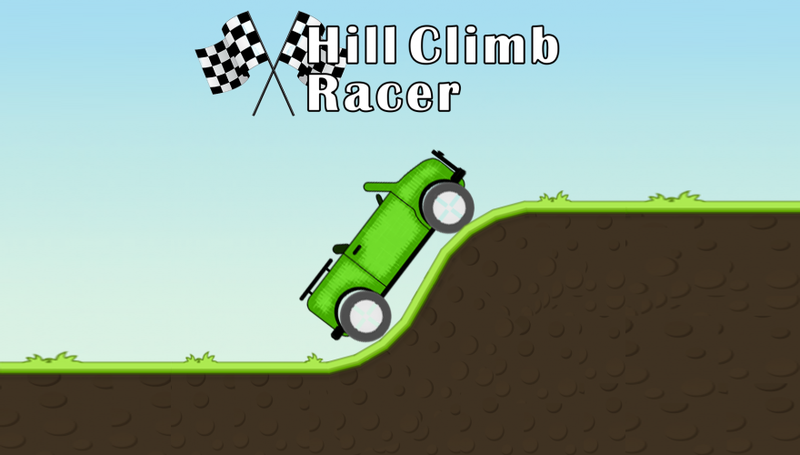 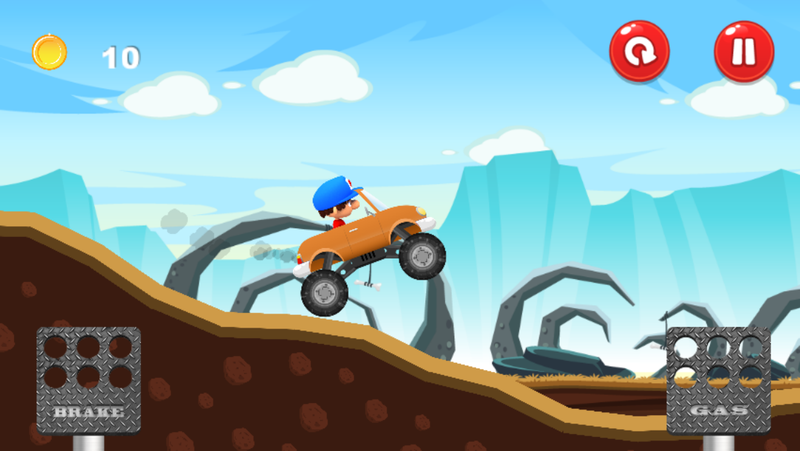 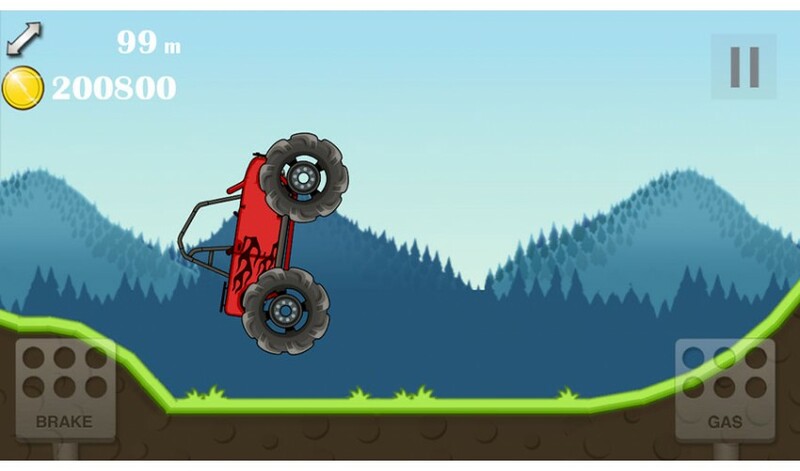 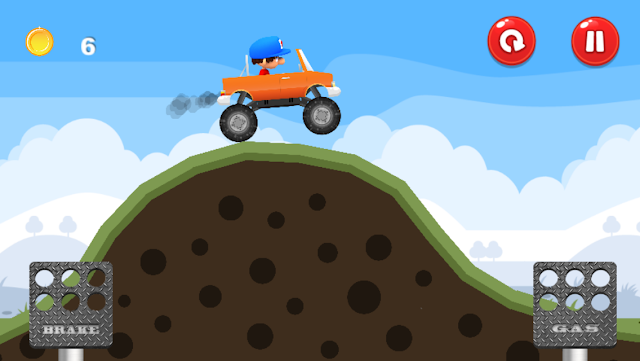 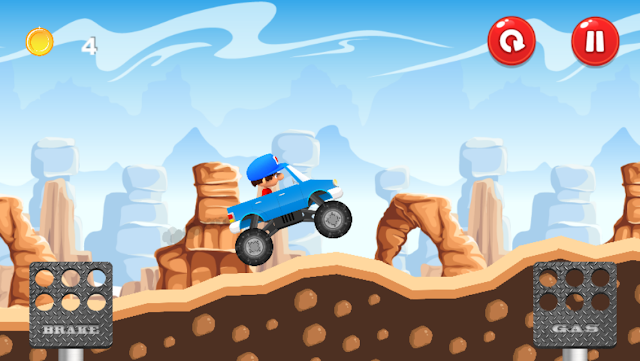 In this game, you will drive super cars ! Almost like the original Hill Climb ! 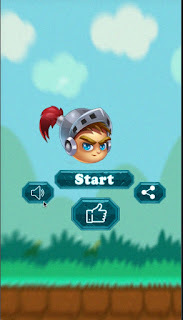 Unlock & Play 6 characters for more fun ! 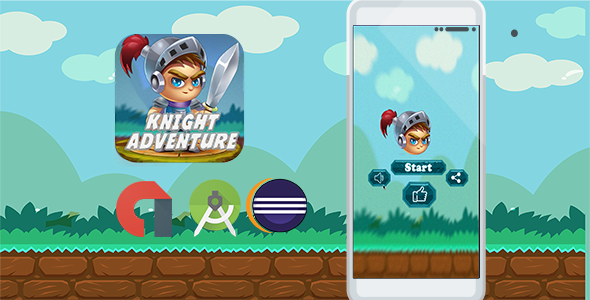 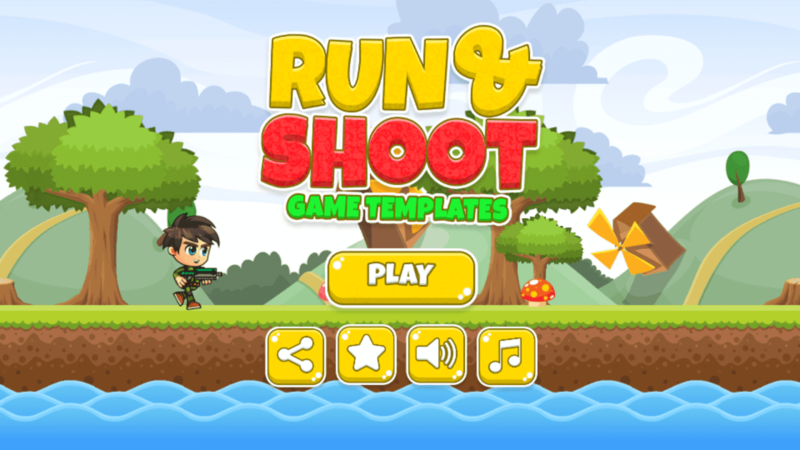 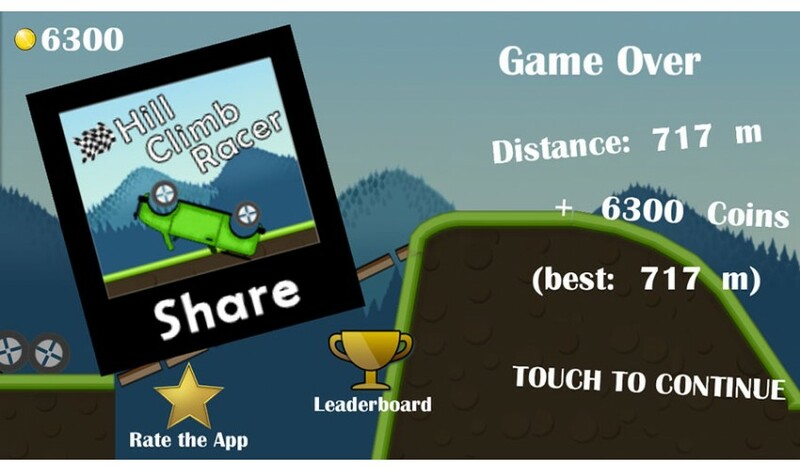 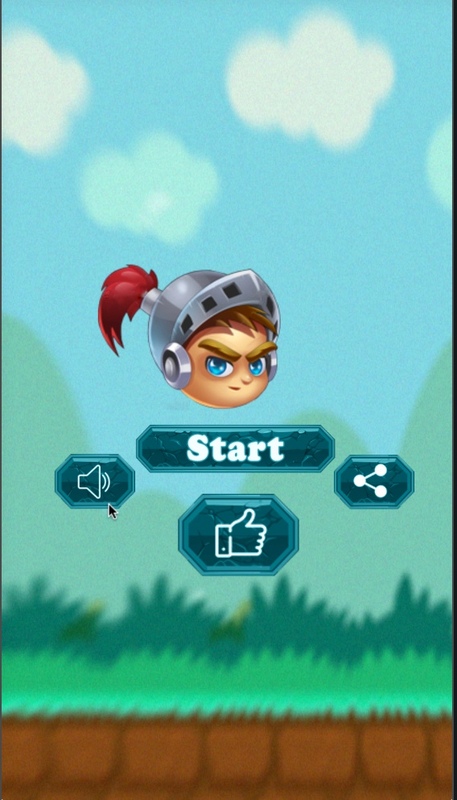 Run and Shoot game template , is Simple Runner game with shoot button to hit an enemy front you , get more highscore with this simple runner game, this game has generated by buildbox software . 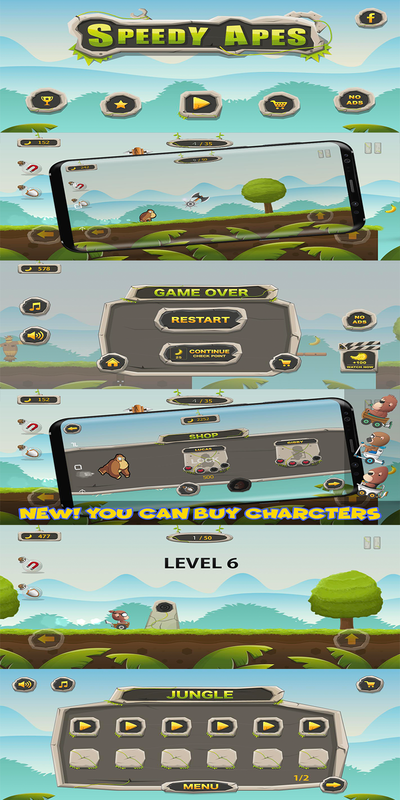 Banana Monkey Kong 2 with new guns, trees, jungle and most important banana and bananas. 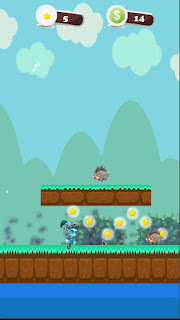 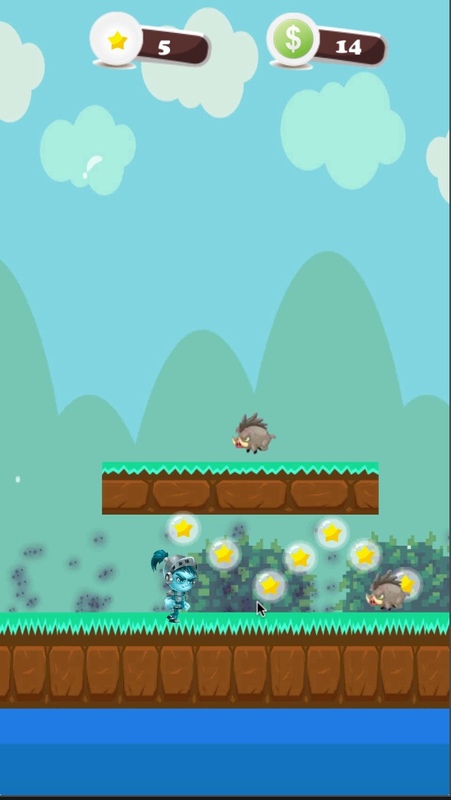 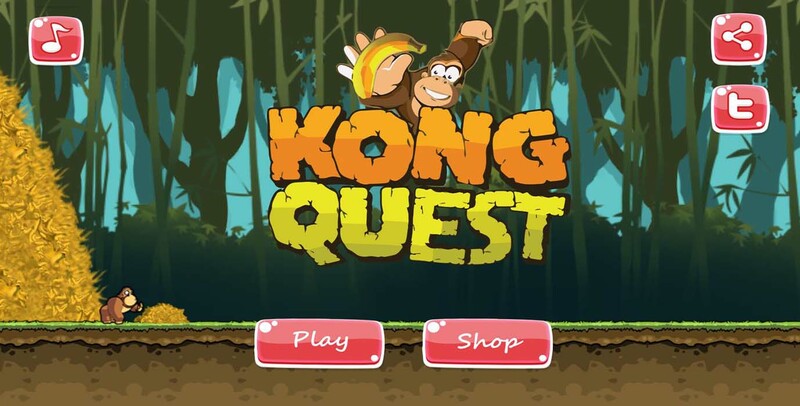 Run and jump whit monkey kong and be the king of the jungle. 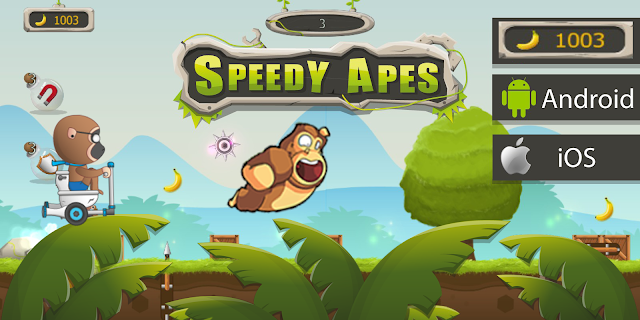 the most bananas. 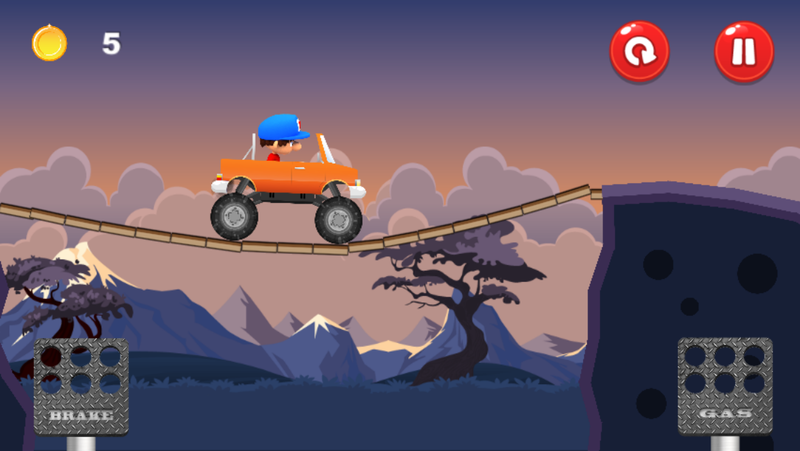 Banana Monkey Kong 2 adventure with full banana coins and monkey. With Buildbox, your options are endless. 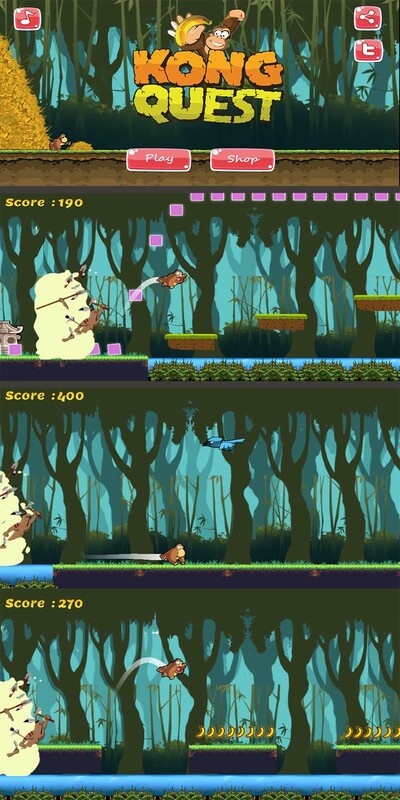 This video game maker can create nearly any 2D game imaginable. 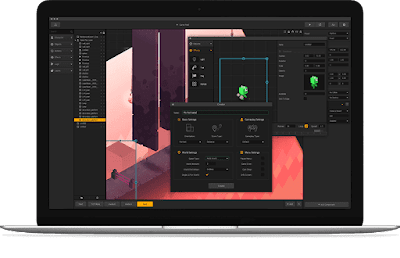 Edit gameplay, characters, logic pieces and more to build something unique. 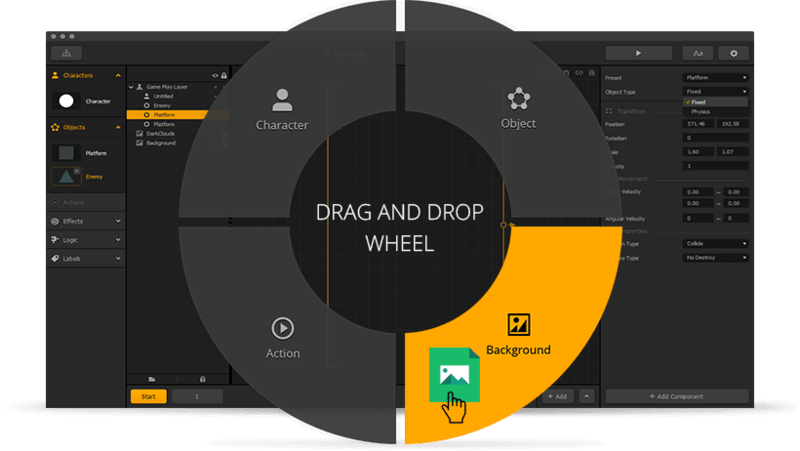 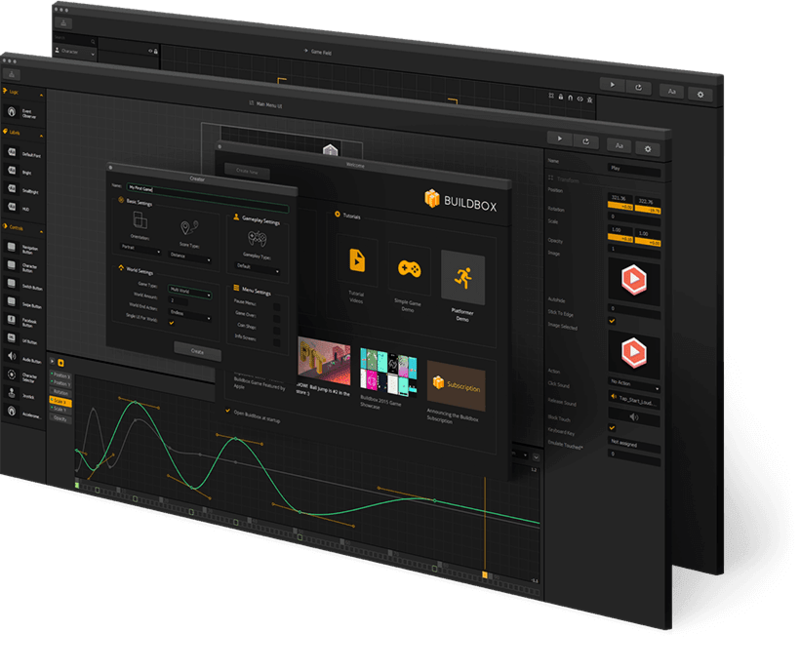 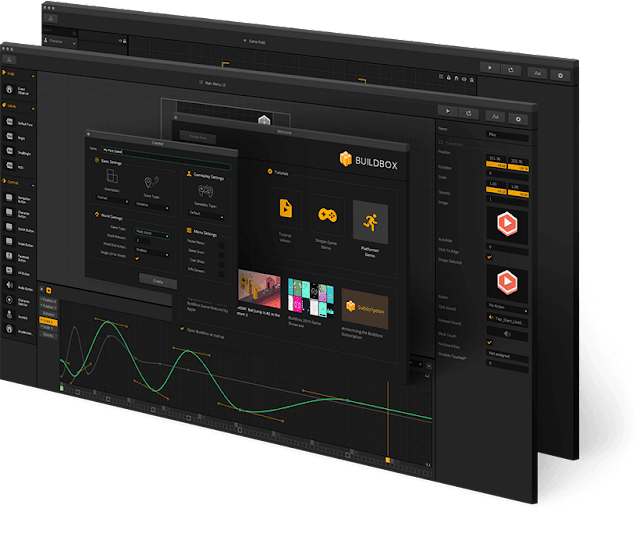 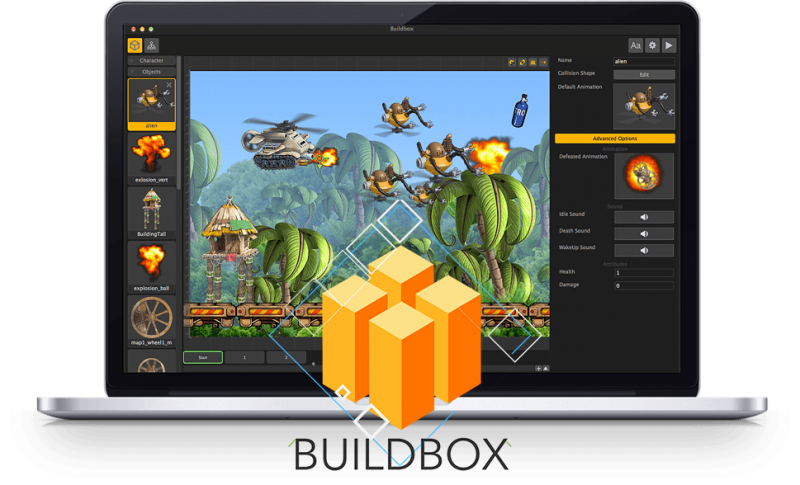 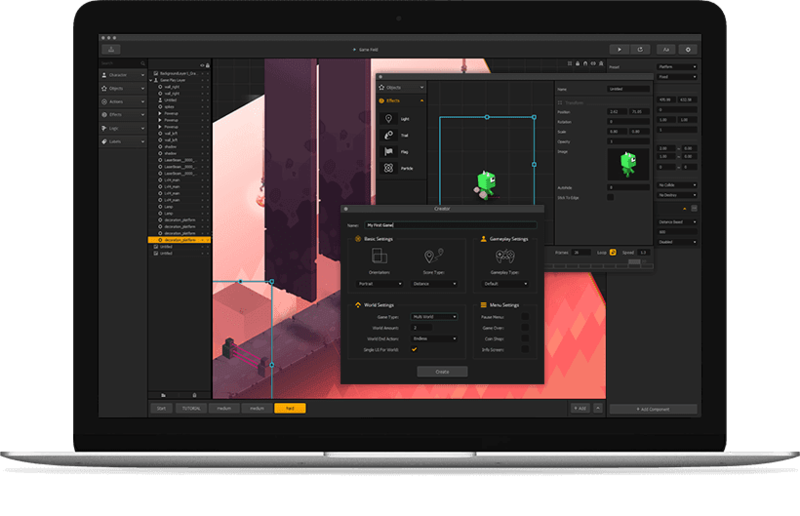 Ready to see all the game making features inside Buildbox?